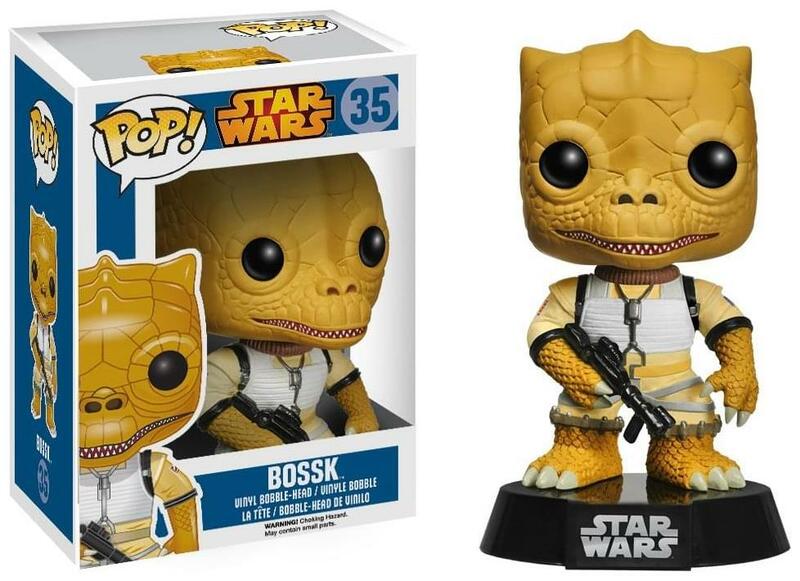 The Trandoshan bounty hunter from the Star Wars Saga is now a vinyl bobble head! 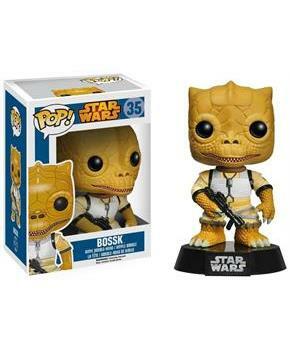 The Star Wars Bossk Pop! Vinyl Bobble Head measures about 3 3/4-Inch tall. A cool recreation of the frequent partner and foe of both Boba Feet and Zuckuss from the Star Wars universe, this figure makes a great collectible for Star Wars fans.